The previous lists of “96 rivers” and “41 rivers” are no longer under consideration. It is important to note that with the exception of the Krom in the Olifants/Doring system it is unlikely that control work will commence on any of the rivers within the next 12 months. The first option in the Krom is to remove alien fishes by mechanical means rather than the use of a piscicide. 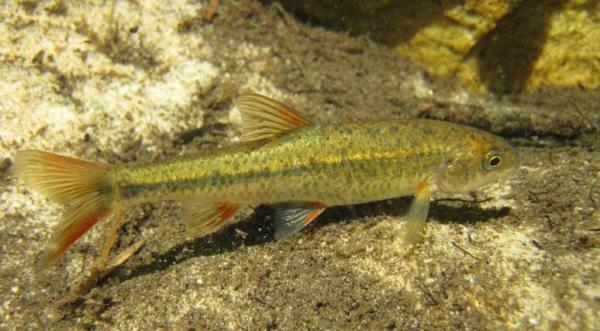 In order to clear a single river of alien fishes requires considerable funding, manpower and time (up to 2 years) so it is unlikely that the entire project (all 18 rivers) will be completed within the next twenty years. 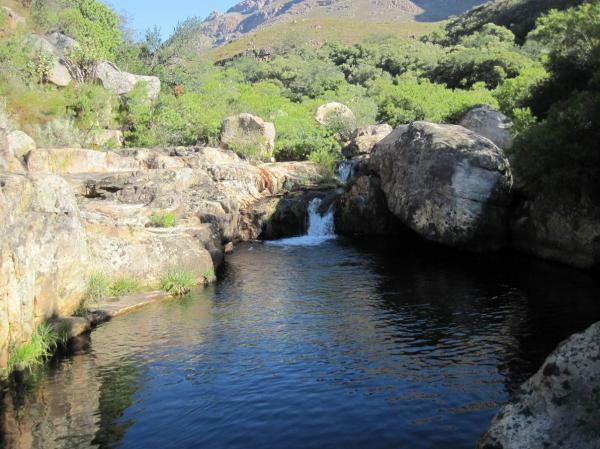 CapeNature is also aware of the concerns of trout anglers regarding the other Krom River which is a tributary of the Smalblaar/Molenaars in the Breede River system. Further fish surveys and a detailed project plan are still required for this stream before any trout control operations are contemplated. Prior to trout control operations there will be comprehensive negotiations with key stakeholders including FOSAF and the Cape Piscatorial Society. It should be noted that most of the rivers in the table are small streams with little interest to flyfishers as they are invaded by one or more bass species which rarely reach reasonable angling size. Also refer to the excellent book on the indigenous fishes of the Western Cape, 'Swimming on the Edge of Extinction' by Craig Garrow & Sean Marr. Contact jenny@blueweaver.co.za or 021-7014477 for a copy. BT = banded tilapia, BG= Bluegill sunfish, CK = Cape kurper, CWYF = Clanwilliam yellowfish, LMB = Largemouth bass, SMB = smallmouth bass, SB = spotted bass and RT = rainbow trout.